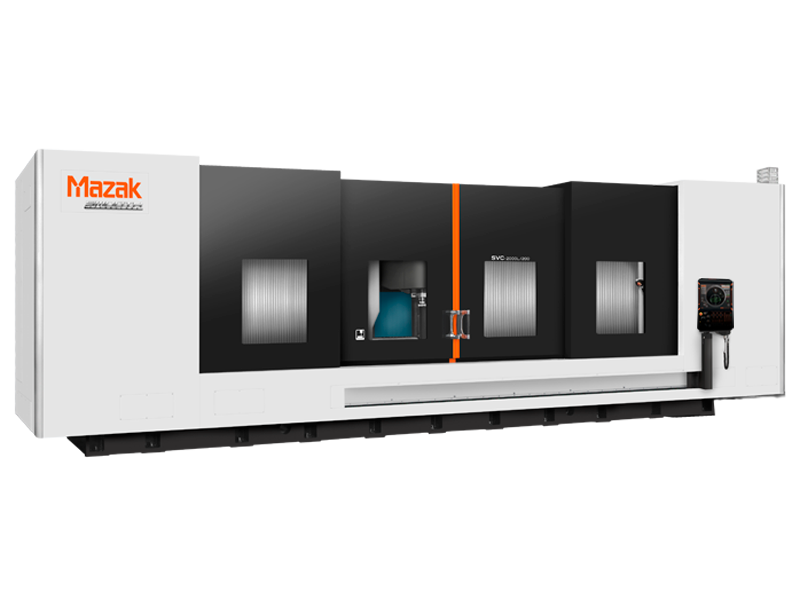 The SVC-2000L/120 Traveling Column Vertical Machining Center delivers high-speed and efficient machining of extremely long workpieces. Linear motors provide super-fast X-axis rapid traverse speeds to reduce non-cut times. The machine is especially well suited for long aerospace parts.